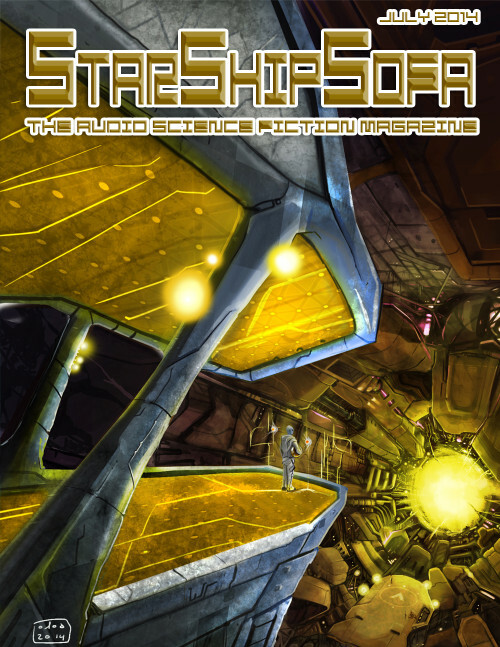 I’m happy to say that my novella, Trading Rosemary, has been podcast by the Hugo-award winning StarShipSofa! Enjoy! The podcast is free and well worth listening to in general, not just for my story, so I’d encourage you to follow them. They feature work from a lot of interesting authors.